Today is an exciting day! Not only do we have our FIRST guest blogger post here at PWW365, but I am also a guest poster over at Cashey Mama’s Classroom today! So after you finish reading this awesome guest post by my friend Kristy, head over to Cashey Mama’s Classroom to read my guest post over there: Wishlist Wednesday! 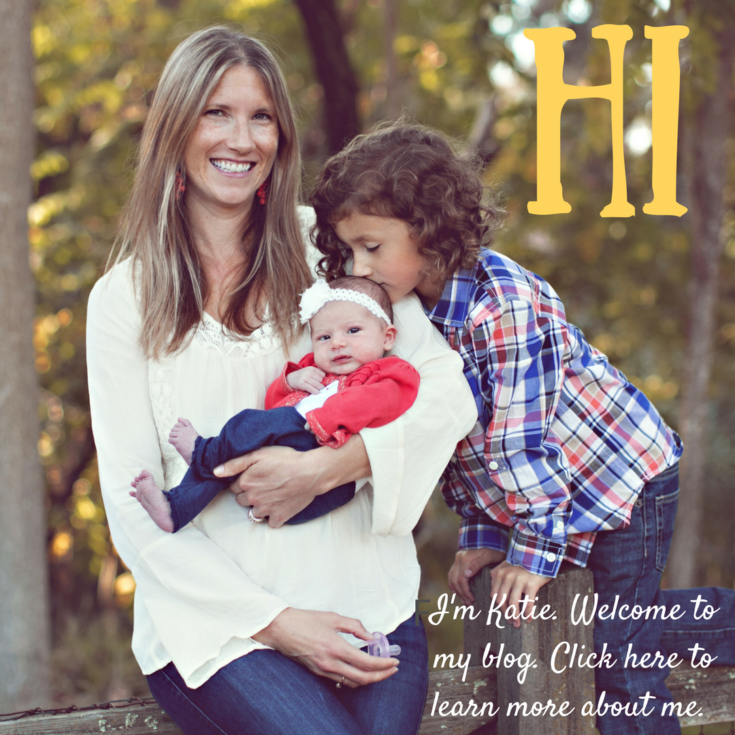 Today I am so excited to bring you this guest post from Kristy Davies, MS CCC-SLP. 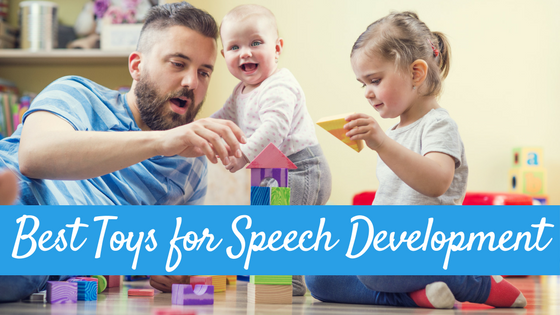 Kristy is a fellow speech language pathologist and is going to share some information on using sing language with babies and toddlers, specifically using American Sign Language to sign with them, something she and I are both very passionate about! The use of sign language has grown in popularity over the past several years as parents begin to learn the great benefits of signing. Signing with your baby can provide you a new perspective on their thoughts and feelings and build more positive relationships. 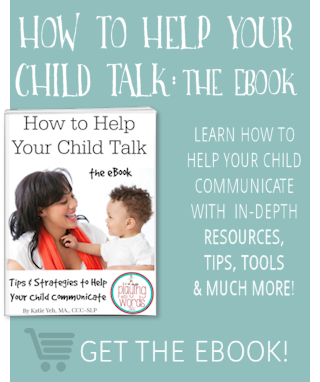 Signing with your toddler can empower their desire to communicate and be good ol’ fun! With that being, there are myths about signing with your infants and toddlers that is important to dismiss. All of these are false! If taught correctly (by saying this I mean talking and signing at the same time), you can expect only positive results! Why use American Sign Language (ASL)? 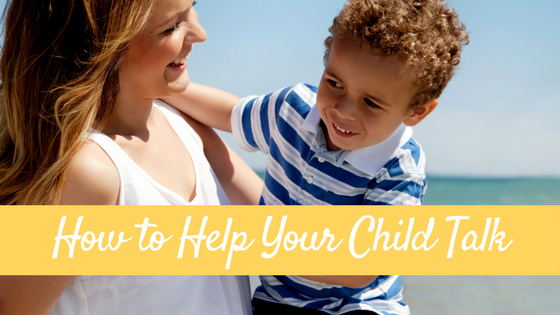 It’s important to note that all of the great benefits discussed above about signing with your child are with the use of American Sign Language (ASL). Other non-language signing/gestural systems are used by some, but do not serve the same purpose and do not demonstrate the same positive outcomes. 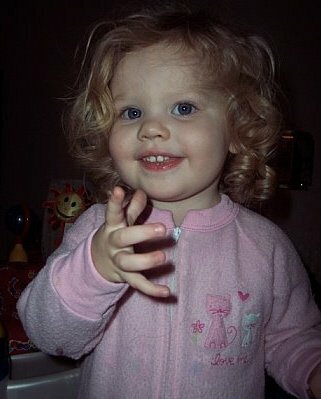 Using ASL allows for more generalization and carry over when the child signs with other people outside of their home. When a child goes to daycare or other facilities, they can continue to use the same signs previously taught and others will understand them. Frustrations continue to decrease! 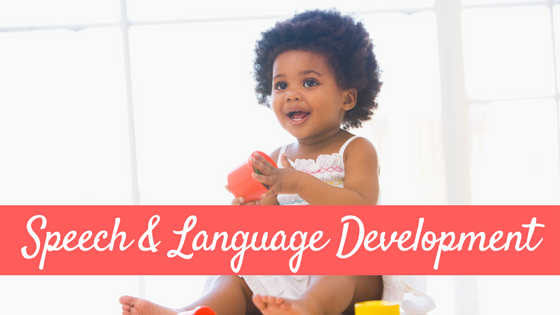 Also, your child can continue learning ASL as they grow up! ASL is accepted in college and some high school of the foreign language requirement! So when should you start? 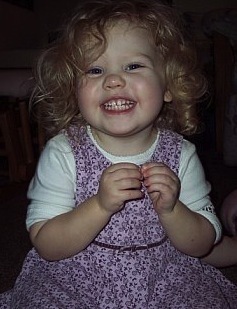 There is not currently any research with a set age when sign language is most appropriate. 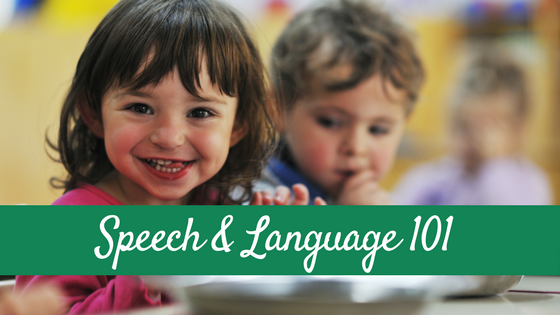 Receptively, children are able to understand language much sooner than they are able to use language. Therefore, the sooner the better, right? Most say around 6 to 8 months of age. If signs are introduced around 6 months of age, you may expect to see them sign back as early as 8 – 9 months! My daughter signed MORE for the first time at 8 months. She then signed EAT and at nine months she signs MILK. The great thing is, when she signs them at the babysitter, she’s still understood b/c she’s using ASL versus other baby gestural systems. Have fun with it. Let it be natural. When you change her diaper, make a silly diaper song or find one from Sign2Me® or Signing Time® and sing/sign it every time you change the diaper. Every tub time, create a jingle that you sign about getting a bath. Little one signing “more”. Want more info on signing with you baby or toddler? Check out Kristy’s info below! Kristy works as a speech-language pathologist in the school systems, early intervention, as well as with private clients. 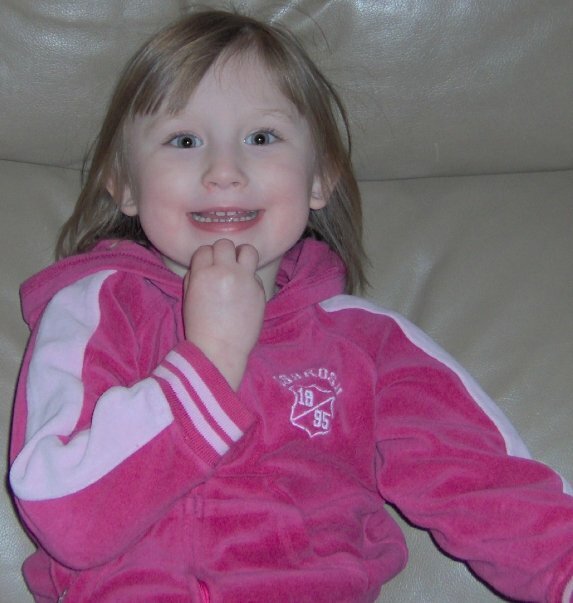 Her specialty is augmentative alternative communication (AAC), which she believes fits perfectly with ASL. Kristy uses ASL both personally (with her daughter) and professionally in her therapy sessions and by teaching classes and workshops. Kristy is BUSY! She is a Master Level Certified Sign Language Instructor through Signing Time®, a new blogger, a student in Nova Southeastern University’s SLP.D program, a wife, and a new mom of a 10 month old. She lives in New Jersey and provides a variety of sign language classes to infants, toddlers, children, and adults. Please visit her new blog (a work in progress) and her Facebook page and become followers! Thank you Kristy for taking the time to share with us some great information on signing to babies and toddlers! What do you think I am wishing for for Wishlist Wednesday? To find out, head over to Cashey Mama’s Classroom right now! That’s fantastic Leeanne! You are correct, it is a great support to learning! 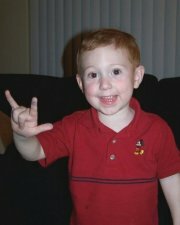 We taught sign language to my son who is now 4.5. He knew close to 100 signs by the time he turned 2. It turned out that he was speech delayed (of course we had no idea that was going to be the case when we started teaching it to him around 12 months). If it wasn’t for sign language I think we would have struggled SO much more since he really didn’t start talking until he was about 2.5-3 years old and when he did it was very difficult to understand him. Sign language saved us so much! I’ve been trying to teach it to my now 14 month old since she was about 6 months. She hasn’t taken to it like her big brother did, but she knows a couple signs. I love looking back on pictures where I can see my son signing. You can’t hear what your kiddo is saying in a picture, but seeing him sign “fish” in a picture from when he was 2 years old just makes my heart melt. Jessica, what an awesome story for your son! Way to go mama!! And how true, you can’t “hear” them speak through the picture, but you can with sign language!